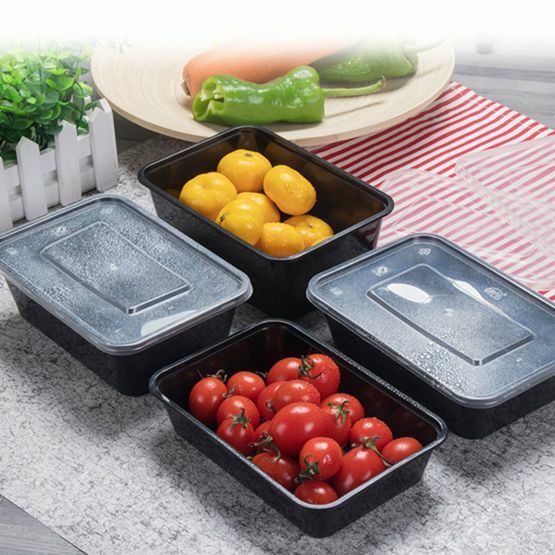 When you go for your camping, fishing trip or any other outdoor adventures, you’ll be obviously packing a lot of homemade food, snacks, fruits, and vegetables. 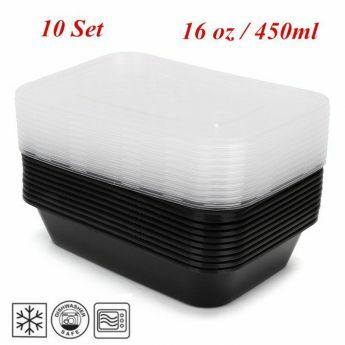 But certainly, you can’t pack everything in a large food storage container as it could get mixed up. But you can’t also carry 10 different containers and carry a load of those empty containers during your return trip. 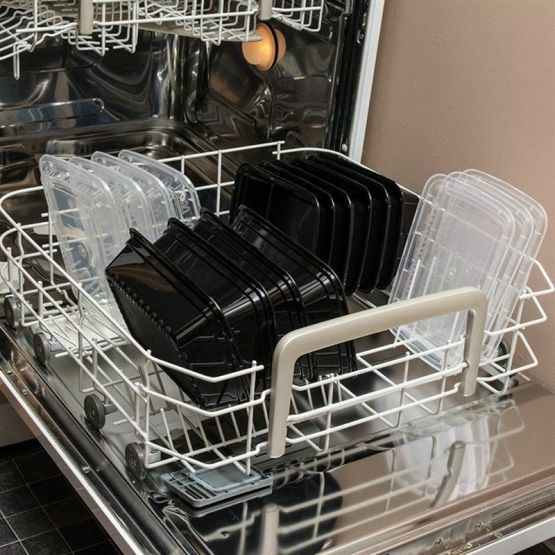 So what’s the solution? 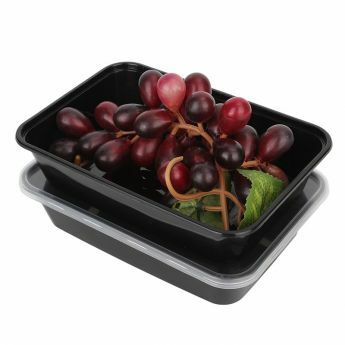 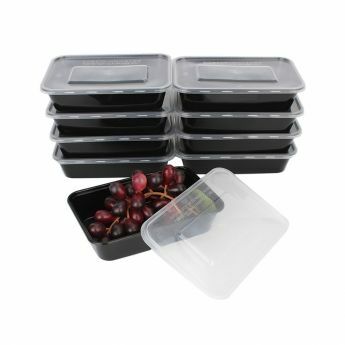 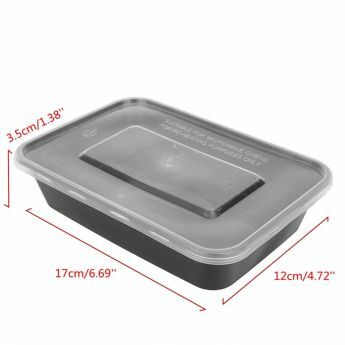 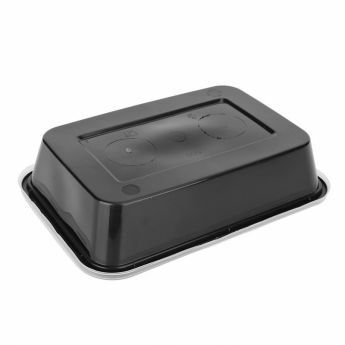 This is where the set of 10 black disposable food containers proves to be an immense help as you can pack all kinds of food separately in these food-safe food storage boxes and dispose of the boxes when not needed. 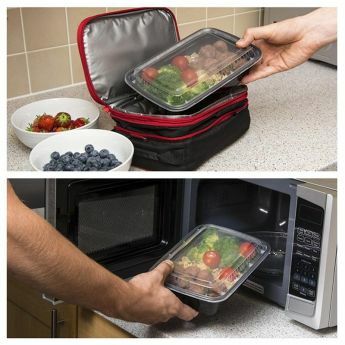 These food containers are also microwave safe and hence you don’t take the effort to transfer the contents to another container just to keep inside the oven. You can use them as storage containers as they can be refrigerated as well. The package comes with a set of 10 rectangular black food storage containers along with a lid that is transparent allowing to easily see what’s inside without needing to open the entire lid.